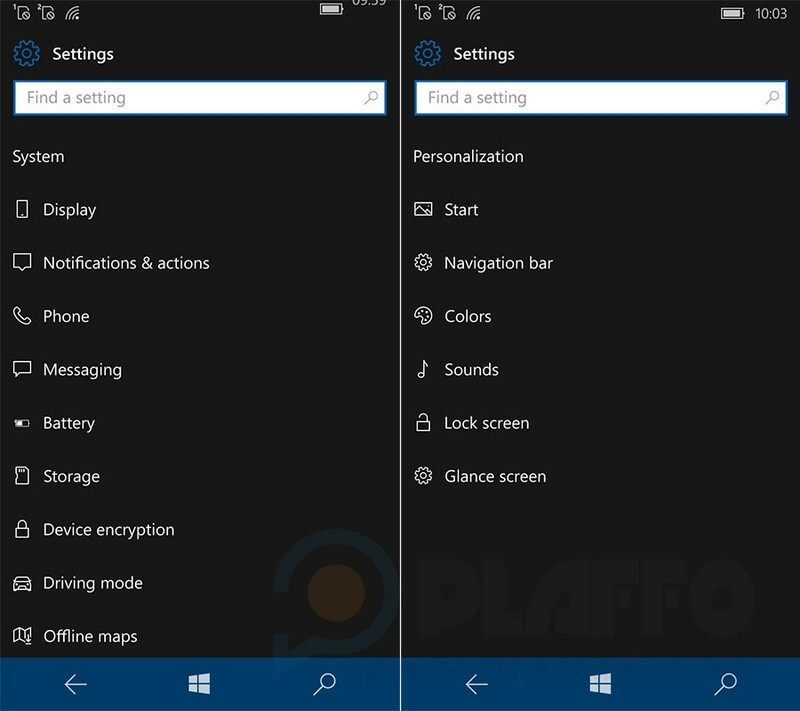 Some new screenshots have shown up that seem to show a few, albeit small, changes to Windows 10 Mobile. These new, small, improvements are supposedly part of a new build that'll be making it into a public build that'll be rolling out very soon. Or so sources say. 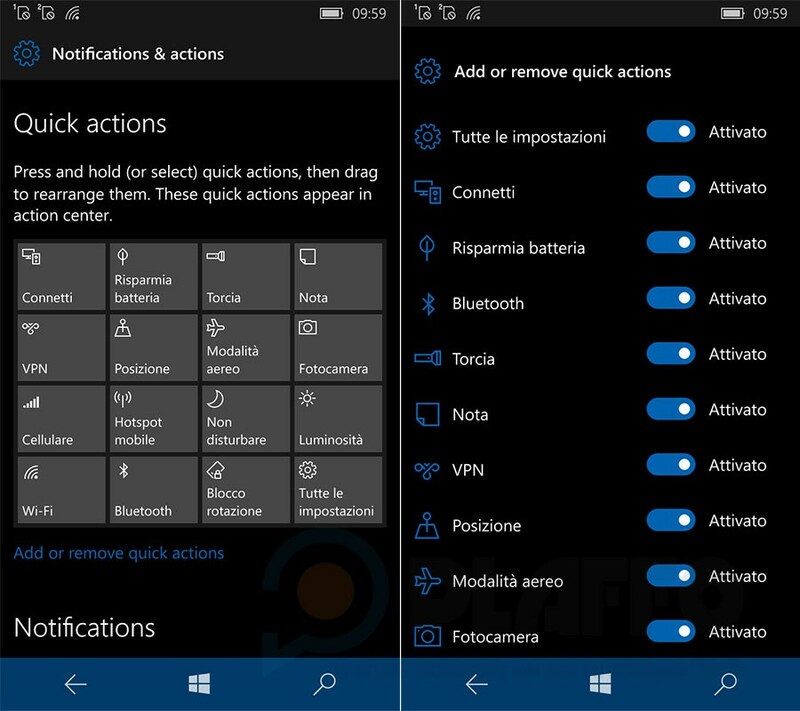 The changes focus on making significant changes to the Action Center and how it's arranged. In this, as of yet unknown version number, build it looks like you're able to rearrange quick actions by dragging them and dropping them where you'd like them. 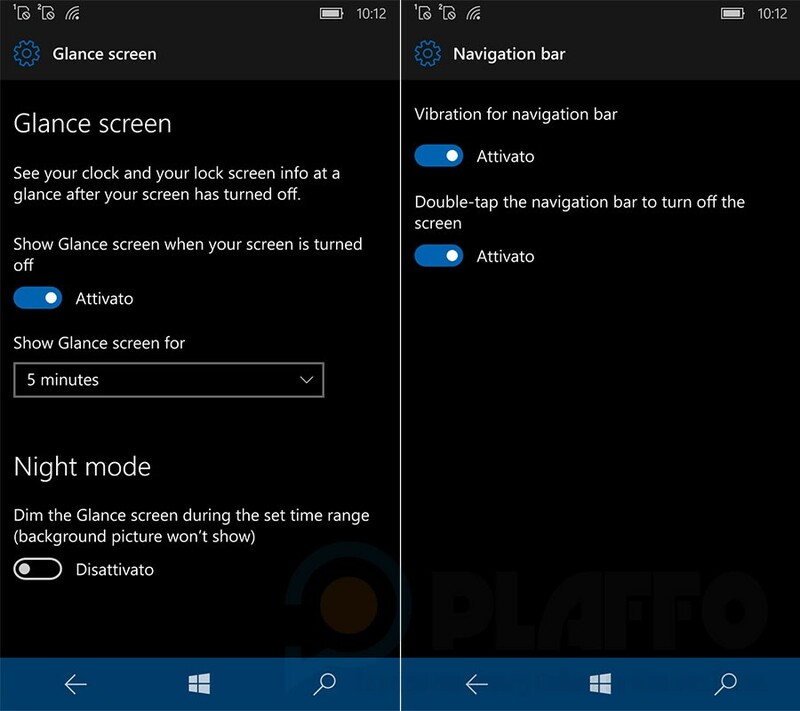 Microsoft, if these are to be trusted, has put a few settings in different places, such as the Glance screen now being in the Personalization section, which makes a bit more sense. Other than that, there are some other improvements, or additions, in what might be the next build. A new Active Hours and a custom restart time. But aside from these screens, there's really no concrete information about what they're planning for the next Windows Mobile builds. 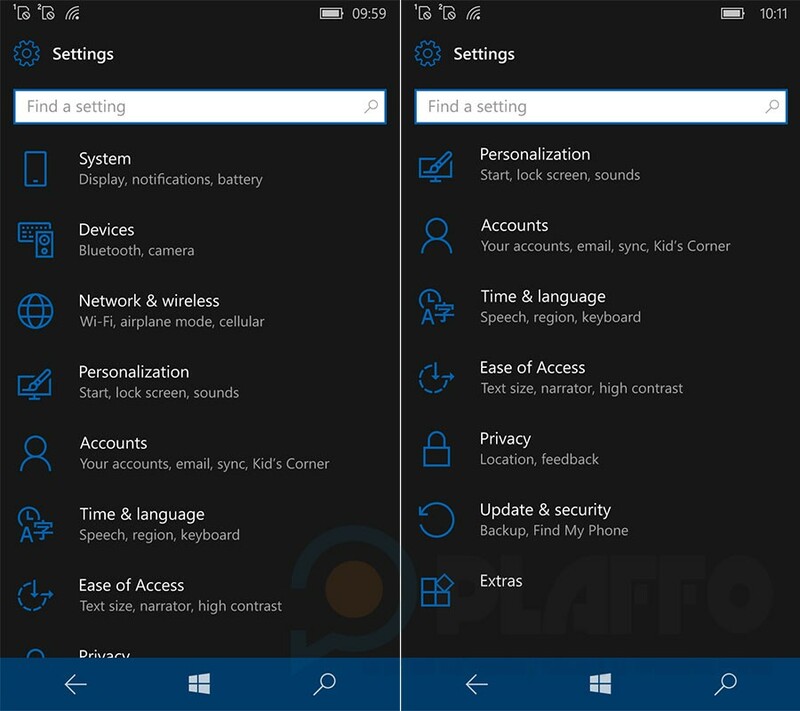 This is, however, part of the Redstone branch of updates, which means that it's only available for those that are already running Windows 10 on their phones, or have been invited to update already. There'll be no updating for any phones any older than those already inducted into the Windows 10 hall of fame. These aren't exactly ground-breaking changes, but it does show that they're looking at making usability a prime concern for them. These small adjustments show a willingness to listen to feedback. Even though this is an internal build at the moment, it might be heading to the inside preview program quite soon. We expect to see it within a week or slightly more.